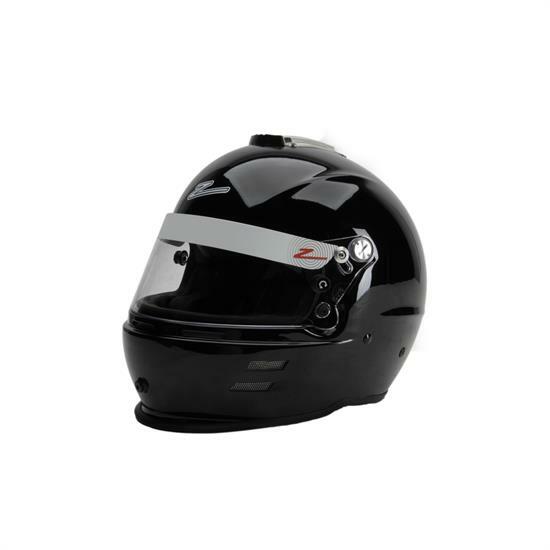 The Zamp RZ-40 Kevlar Mix Shell helmet is light and plush fitting. The stylish shell design gives lower coverage in the chin area. Ear muffs and Ear Pads are included which allow you to hear what you need to hear. This model is a classic new design, which will work for most racers at a great value for a Kevlar Shell helmet. No one wants an uncomfortable helmet, especially during an important race! Check out Speedway's measuring guide on how to properly fit a helmet to ensure you get the right size the first time.